Well the title says it all. It's just a stupid software saying stuff to you online. 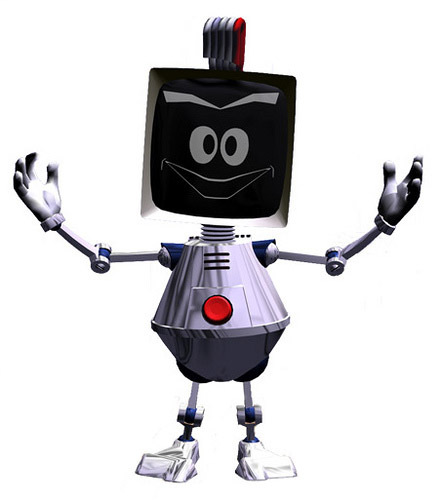 It is a chatterbot created by Fred Roberts, using Artificial Solutions’ technology and it has been online since 2001.